van Zwet, W.R. (1964). Convex transformations: a new approach to skewness and kurtosis. Stichting Mathematisch Centrum. Statistische Afdeling. 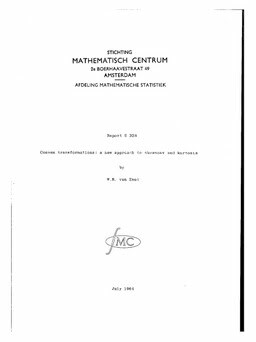 Stichting Mathematisch Centrum.